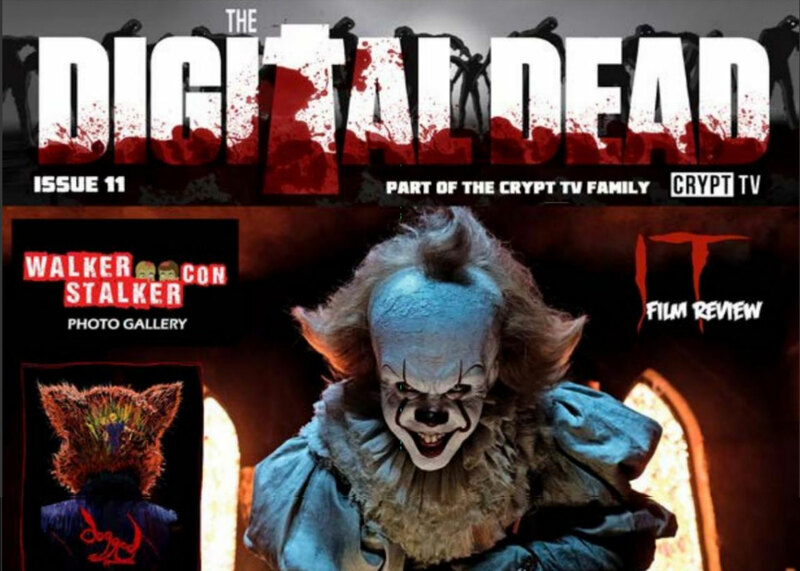 Now Read This: The Digital Dead Issue 11, with over 100 pages of horror reviews, interviews, and more is now available to read for free online. 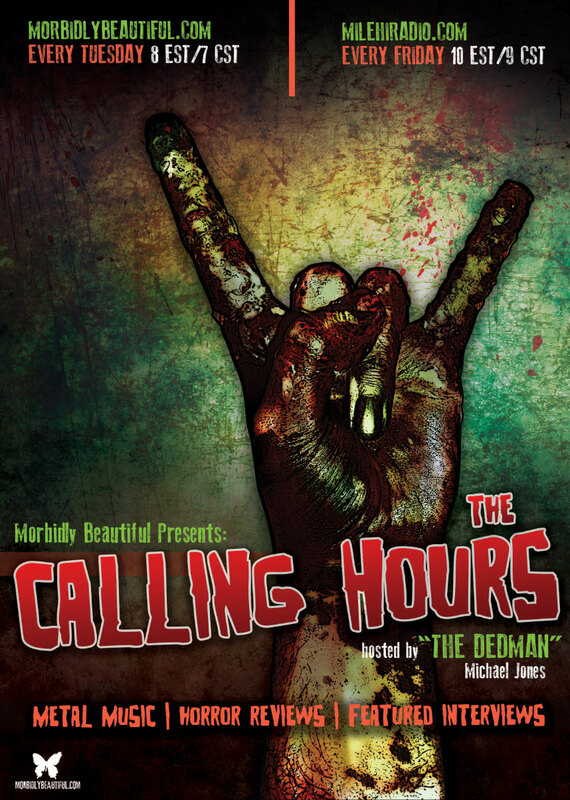 As we head into the month of May, it is once again time for the Dedman to wipe the graveyard dirt from my eyes and spread my sickness to the great horror fans of the UK! As I kind of got my start in magazines back in the early 2000s with GoreZone (UK) Magazine, I always felt like I was missing something when I left them. 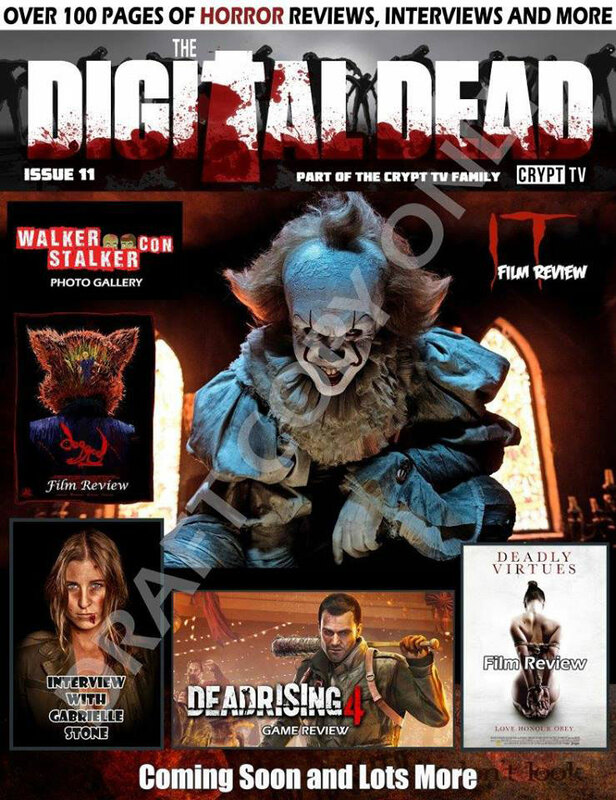 Now, thanks to Jason Wright (editor), I get to continue that great legacy as I continue to write for The Digital Dead Magazine. As they are primarily a magazine that focuses on zombie culture, they give me very unique opportunities to express my views to their core audience. In this particular issue, I get to bring the highly successful Deadly Beauty series that I write for Morbidly Beautiful to their pages! So now, not only do my American readers get to read about the amazing female talent I interview, the UK fans get a taste of how we handle things at Morbidly Beautiful. 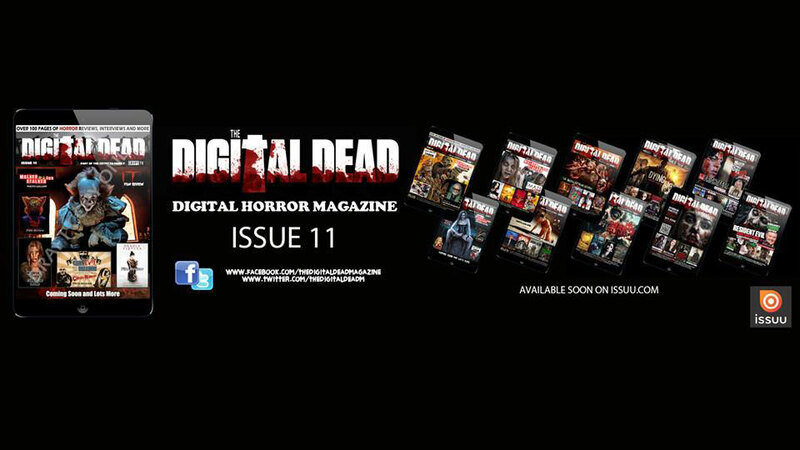 You can read the issue for free online at: https://issuu.com/thedigitaldeadmagazine.